Zippy 5k | Run S.M.A.R.T. 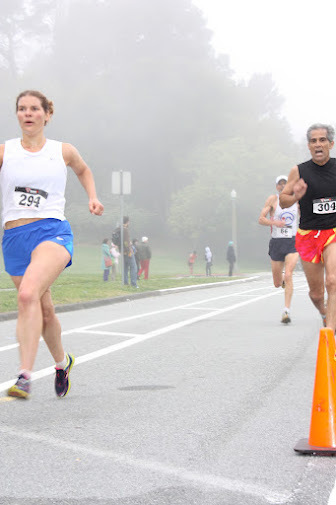 Run SMART client Cath Kemp set a new personal best at the Zippy 5k in San Francisco, CA. Cath’s official time was 19:52 (6:24 per mile). Her 5k PR was 20:41 when she signed up for private coaching and started working with Run SMART coach Vince Sherry this past October. Official results here. Nice works, guys!